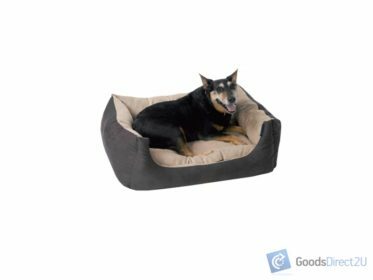 These pet beds are extremely soft and cozy for your favorite pet and will provide ultimate comfort and fun to your pets. 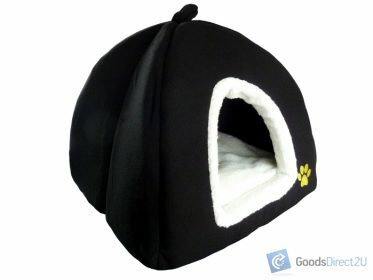 Suitable for your cat or small dog. Padded cushioning for a snugly bed. Keeps your pets cozy and warm. 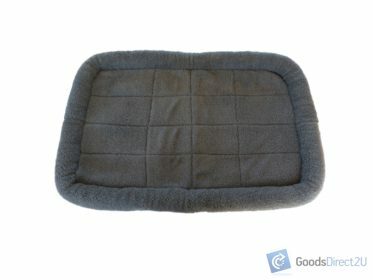 Holds heat in the winter and is completely washable. 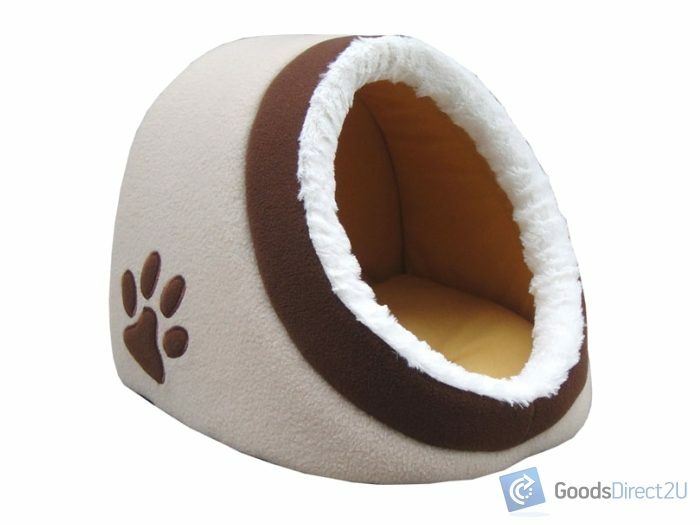 Has a soft cozy fur bed entrance and easy-care nylon bottom. Note: Suitable for small dog only, please check size.